This 12x12 is Single Sided and has a variety of Images to Cut Out or Fussy Cut. Just Stunning! Look for other coordinating Designer Papers including Journaling & Ephemera Accents. 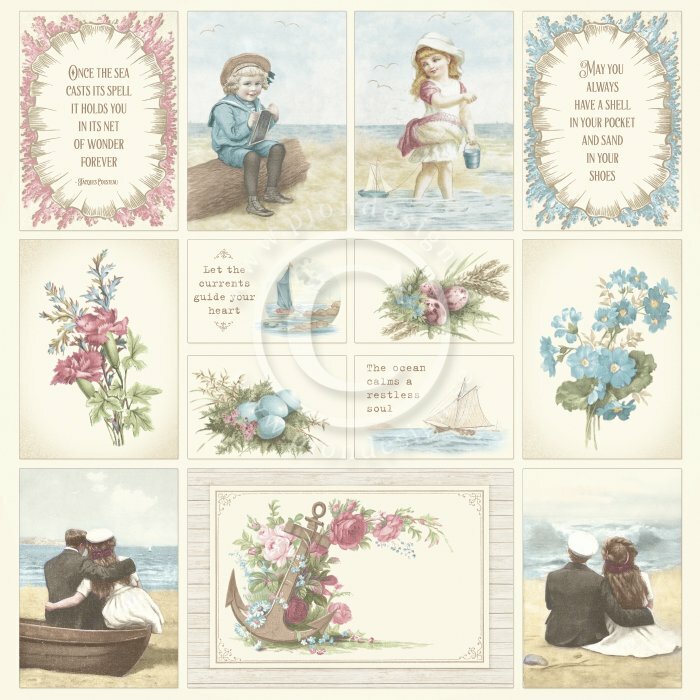 Seaside Stories by Pion Designs Imported from the country of Sweden.